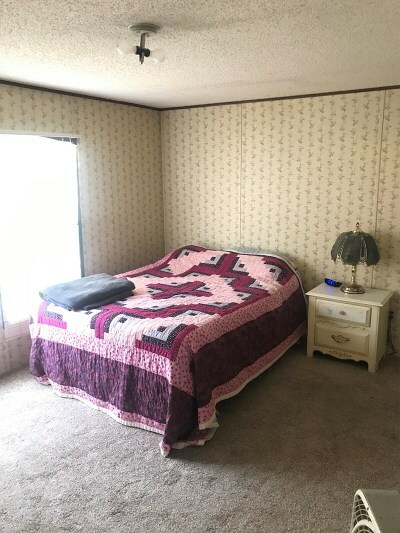 In the heart of high traffic location in Algood. 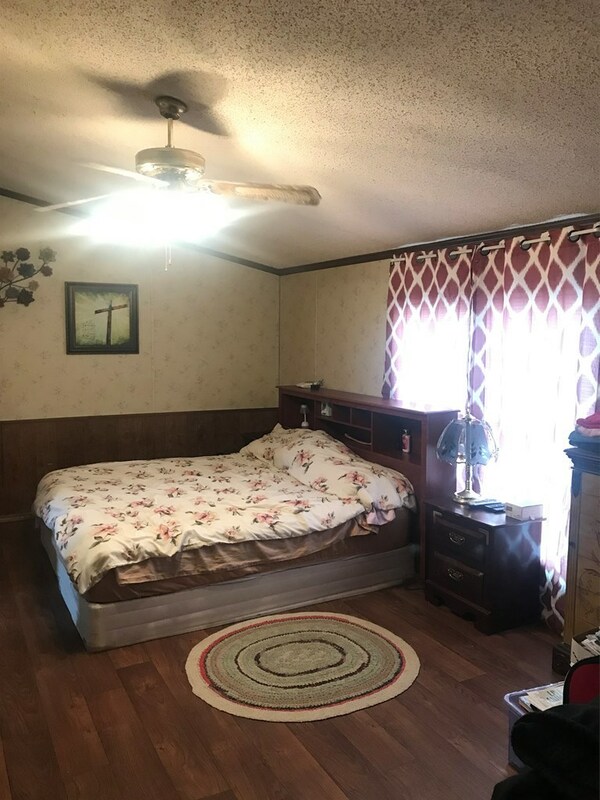 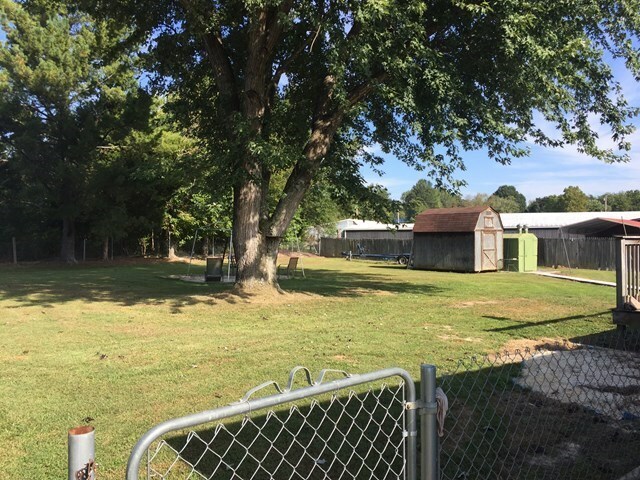 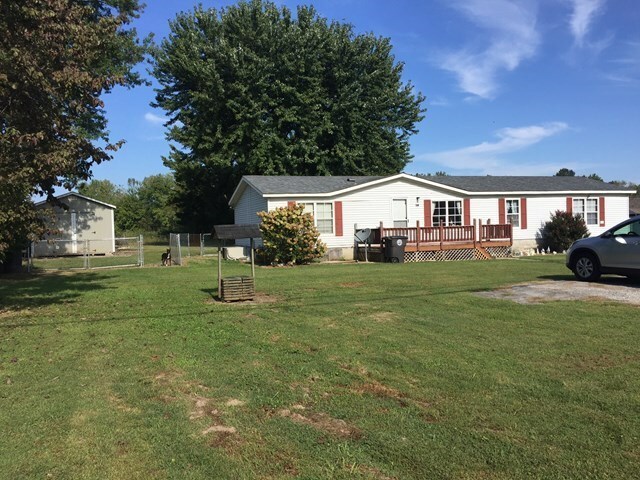 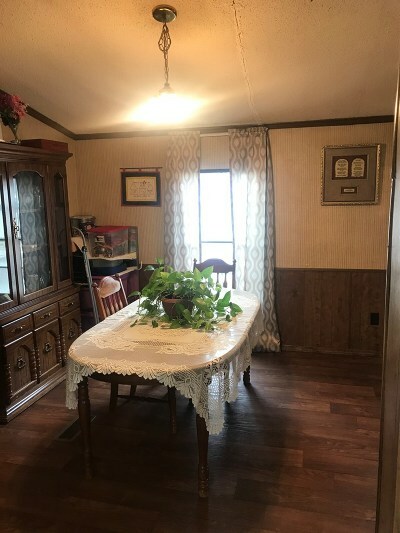 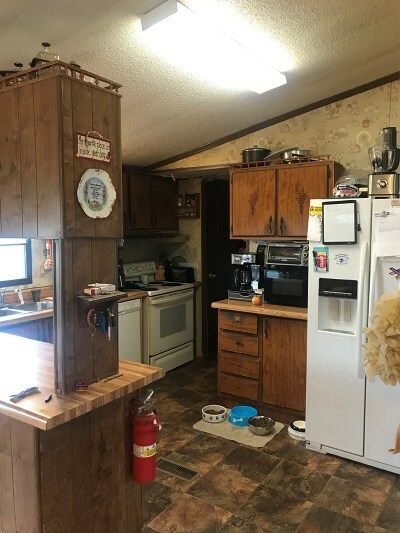 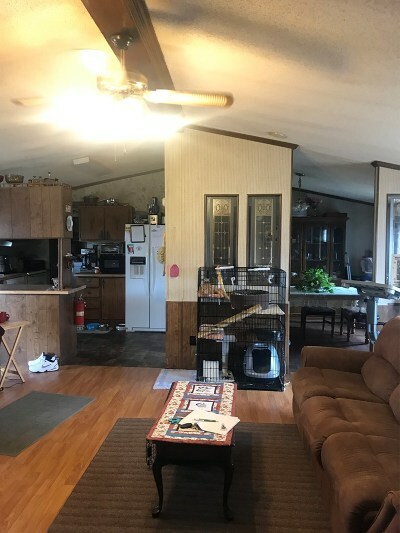 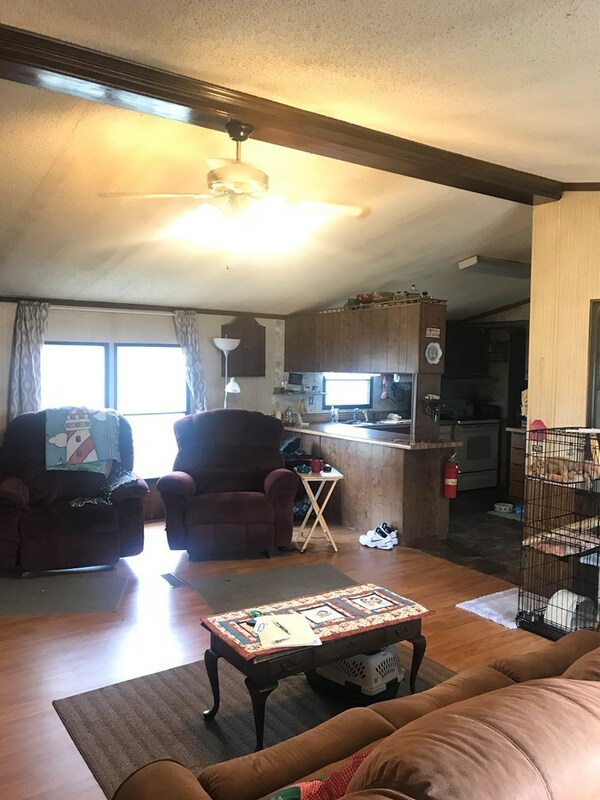 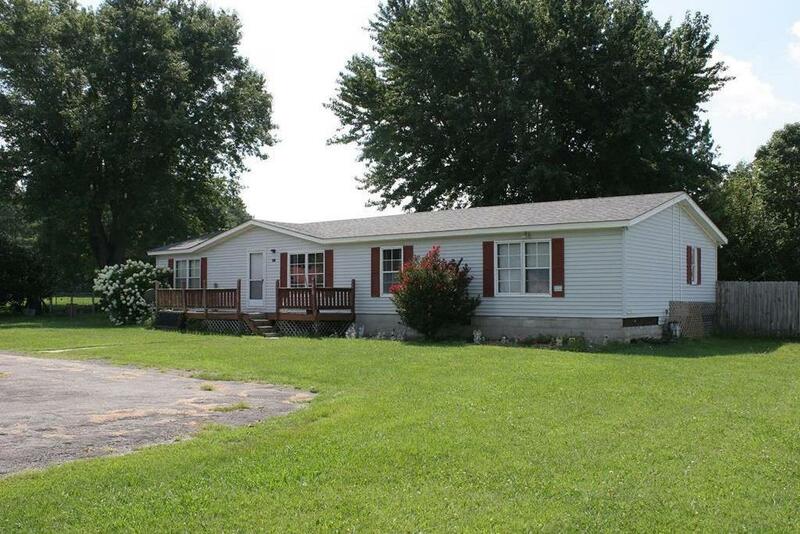 This 3 BD / 2 BA manufactured home is zoned general Commercial. Spacious lot. 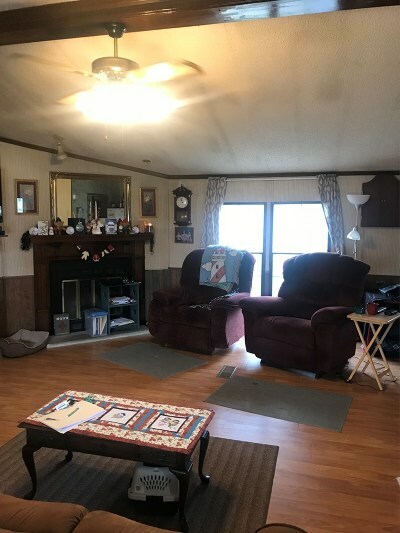 Home has all the necessities that you will need. Space galore with gas fireplace. 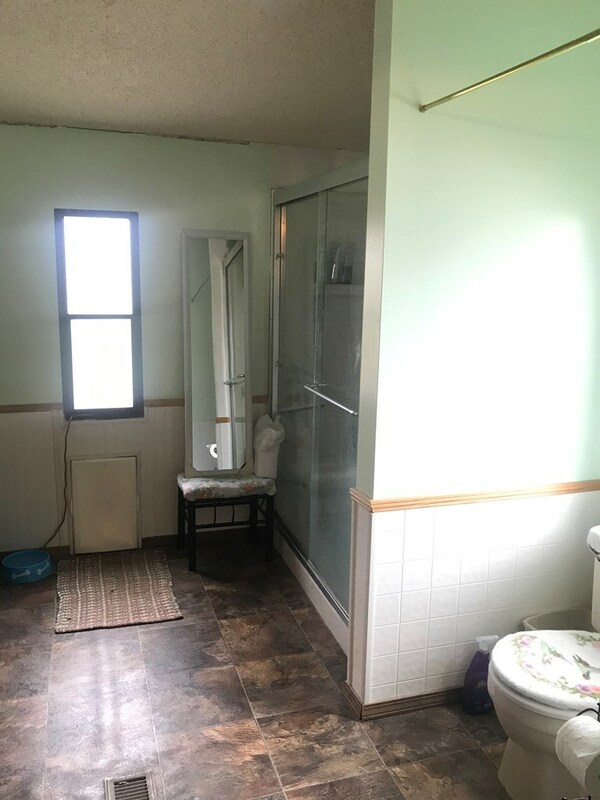 Wonderful location to start a business. 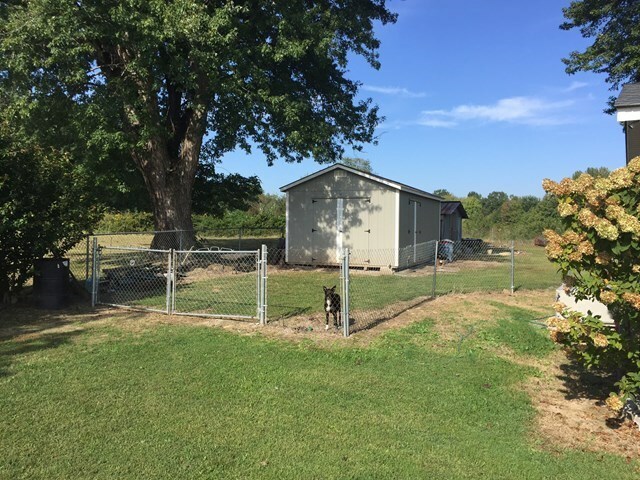 12x20 building plus 10x10 additional building and storm shelter for safety.